Nintendo's Wii U console is set to hit North America in six weeks, and Nintendo has finally confirmed exactly which titles will be available on day one. Buyers will have 23 different titles to choose from, along with deciding between the basic white Wii U bundle, and the Deluxe black bundle. We've got a full list of the games that Nintendo says will hit stores within the Wii U “launch window”—but it's disengenuine, to say the least, as that launch window lasts a ridiculous five months. So click on past the break, and pay attention to the launch dates of the 50 listed titles to see which you can get on day one. 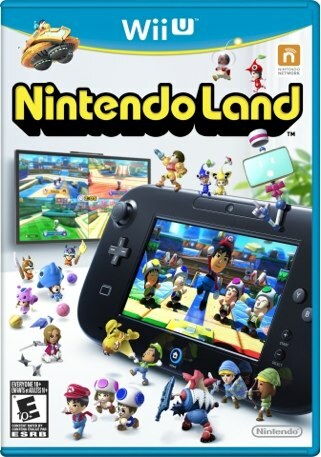 It's unfortunate that the only first-party Nintendo titles that will be available alongside the launch of Wii U are Nintendo Land and New Super Mario Bros. U.